I’ve been super busy in my studio for a while now. The custom orders have been rolling in, which has been SO exciting. 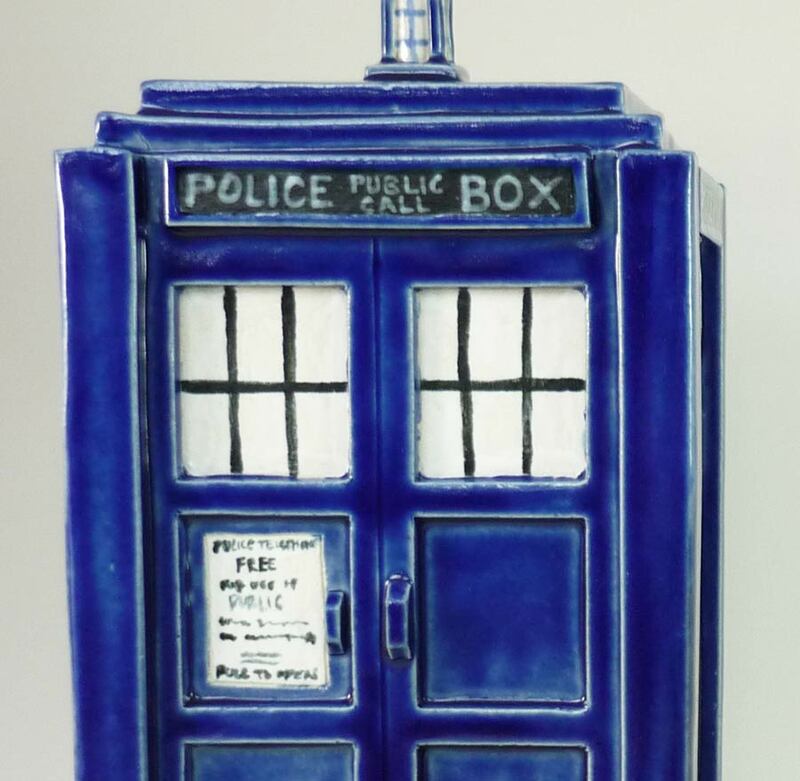 And I love that I get to create these unique items (or whole series of items) for people that I would never have been connected with, if not for that magical invention, the internet. But spending 8+ hours in my teeny little studio every day really makes me realize, YES this is my full-time occupation now. It is both scary and exhilarating (maybe that’s two sides to the same coin). There are still so many little things I need to learn about running my own business. I’ll get there, but I’m sure the learning curve will be steep. I just have to remember to take advantage of all the great resources I have available to me, and not be afraid to ask for help and advice. 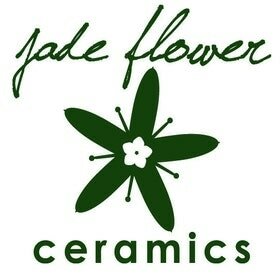 A big challenge for me is focus – in the sense of artistic focus, branding, and product selection. I’d love to present this really polished pristine image to the world, but on the other hand I always feel so pulled in a million directions! I want to make every little idea that pops into my head (and a lot of the time I do…though I don’t all ways post them in my shop for sale since they are such odd-balls!). I’m brainstorming ideas to streamline some of my items, especially the two-tone faux bois stuff, which may not look it, but the glazing on those takes hours! I know there is a more efficient way. 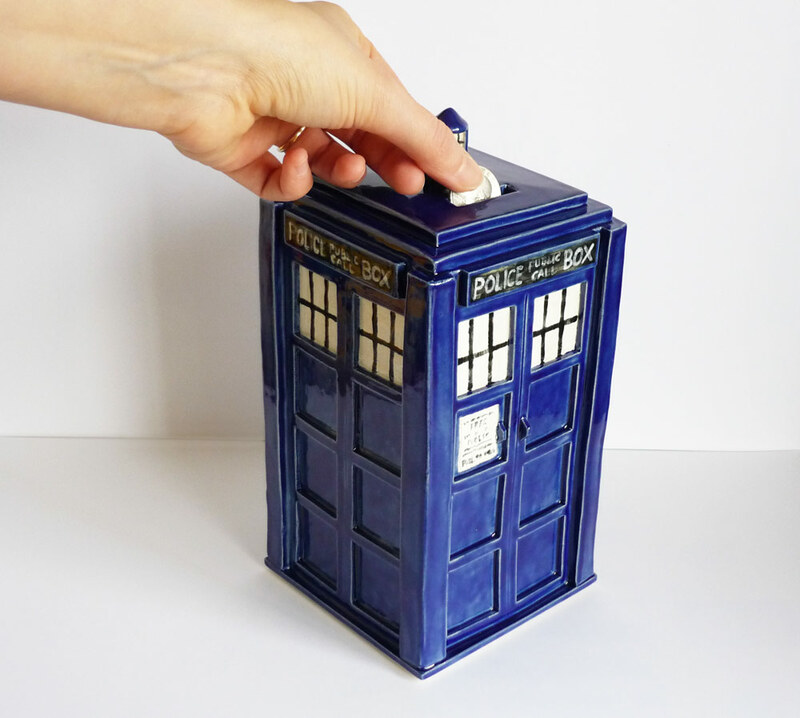 But ANYWAYS, what I really wanted to share was a couple of awesome Doctor Who* inspired items that were custom made for two different customers (…speaking of odd-ball items, Dr Who, what!? But really I love making this kind of stuff). That’s right. 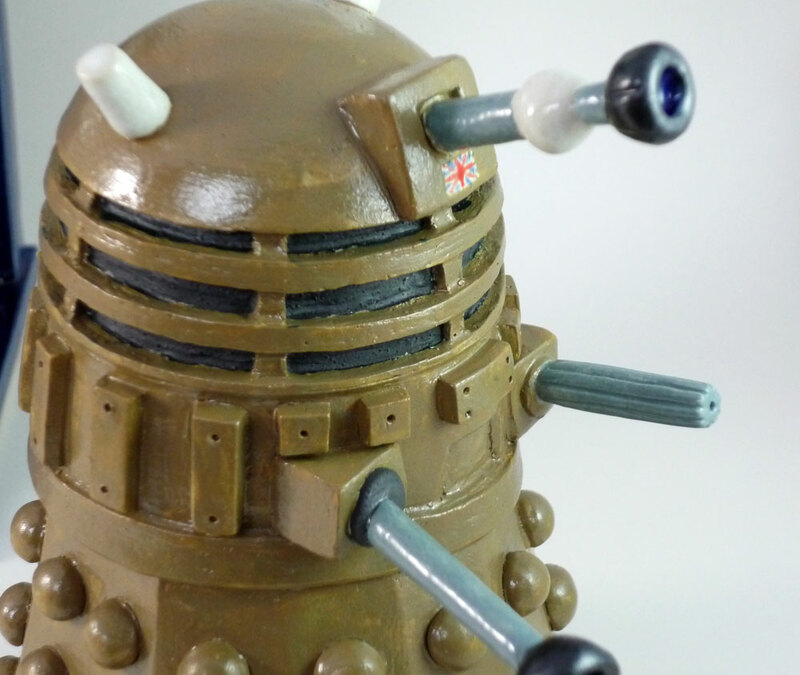 I made a Dalek coin bank. My awesome customer asked if it was possible, which I immediately replied with “Yes! That is totally doable! 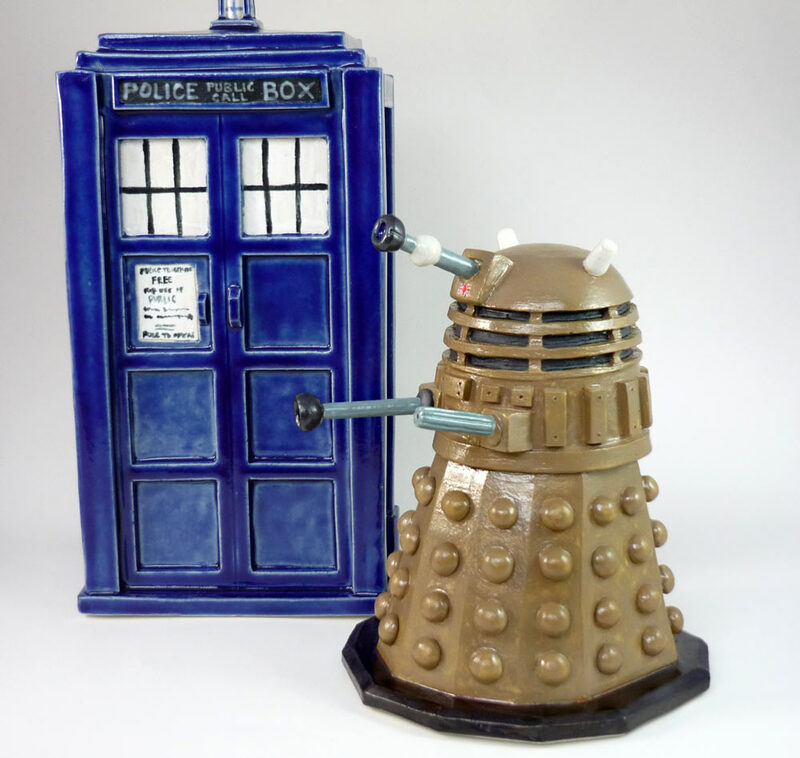 !” After which I then had to figure out how to make a Dalek, haha. But I did! And it turned out so great! I love all the details. Both of these items shipped out on Monday, and I’m kind of waiting with bated breath and praying that a) they arrive to their destinations in perfect condition and b) they are everything my customers desired of them. The first part always makes me so nervous – of course I package my items as securely as humanly possible – double-boxing, lots of foam peanuts, make sure that if you shake the boxes like crazy nothing shifts inside, even a little bit! But still…you never know how the multiple people who eventually handle your package will treat it. We had a few days of beautiful spring sunshine here in Seattle last week. It got me so revved up for planting and opening all my windows, and generally feeling spring-y! Of course, it didn’t last long! It has been dreary and drizzly for days, with no sign of the return of the sun. But that didn’t stop me this weekend from heading to the garden center and picking up supplies. 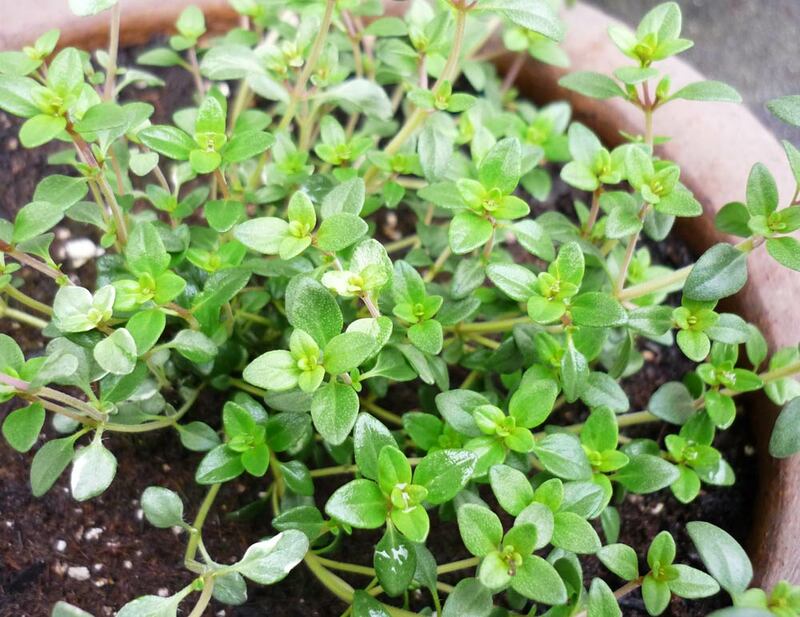 …And a new thyme plant – you can never go wrong with planting lots of herbs, am I right? With the rosemary and thyme supplementing my existing parsley plant (no sage at the moment – otherwise I’d break out into song). 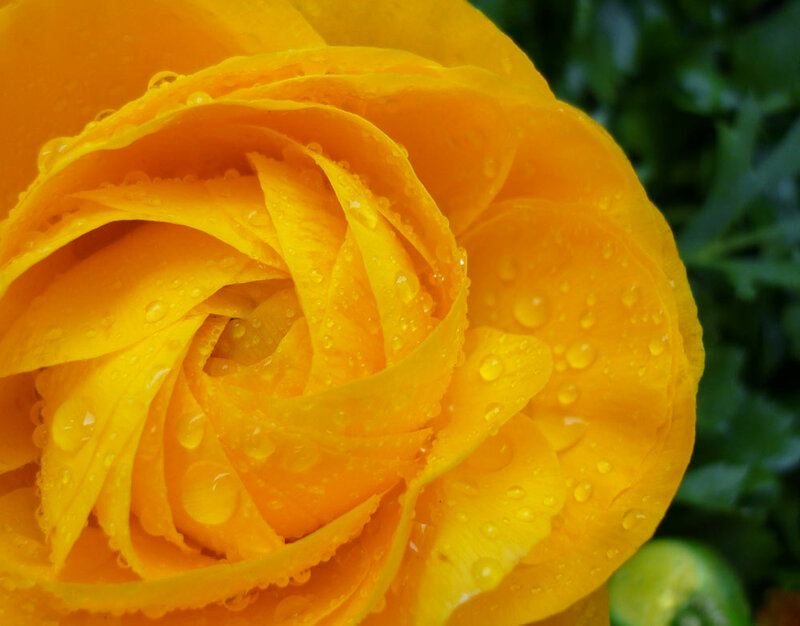 So until the sun decides to reappear, I guess I’ll have to be happy with my pretty flowers and just know that real spring is coming soon! Every spring I have such great hopes of an apartment Deck Garden, but some years I just drop the ball entirely and don’t get my seeds started in time. I had a couple of cardboard egg cartons that I didn’t want to toss, and thought, “why don’t I turn you guys in to seed starter pots? !” Much more economical that buying those peat-pots, which are great, but any time I can use something I have on-hand, I’m gonna. So, not that an idea this simple needs a step-by-step….I’m gonna do just that! 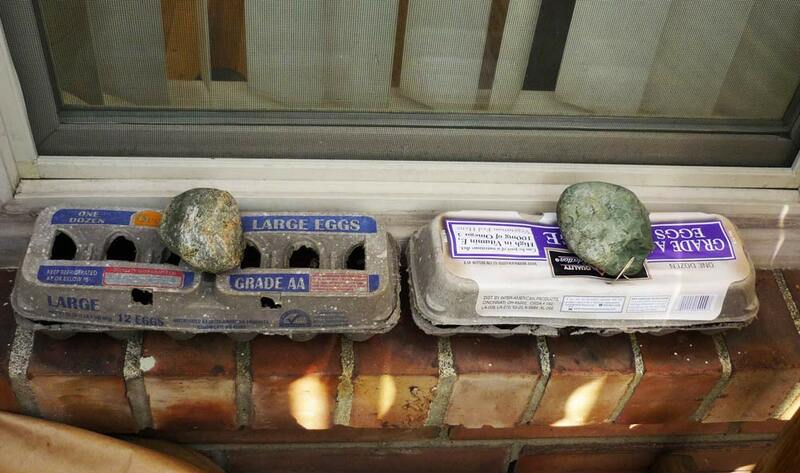 So I took my lovely egg cartons and cut the tops off at the hinge. I also removed the little flappy bit at the front. Originally I was thinking I’d use the carton top as a tray, but changed my mind, as you’ll see. Well, right then and there, I knew i wouldn’t be bringing my seeding pots back inside – I didn’t want to expose my indoor plants to these little pests! So taking my chances that these stupid bugs will disperse once the dirt is out of the closed-up bag and not harm my seedlings, I went ahead and filled my egg cartons with dirt and sprinkled in my seeds. I’m starting slow, but plan to plant more seeds. 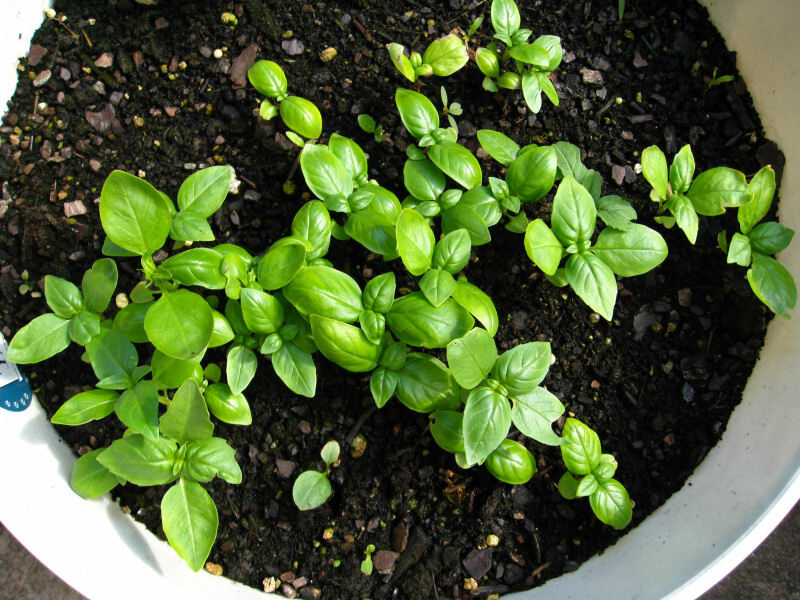 Right now I’m just starting with LOTS of basil, and some fun decorative greenry and chinese lanterns (we’ll see if they sprout). 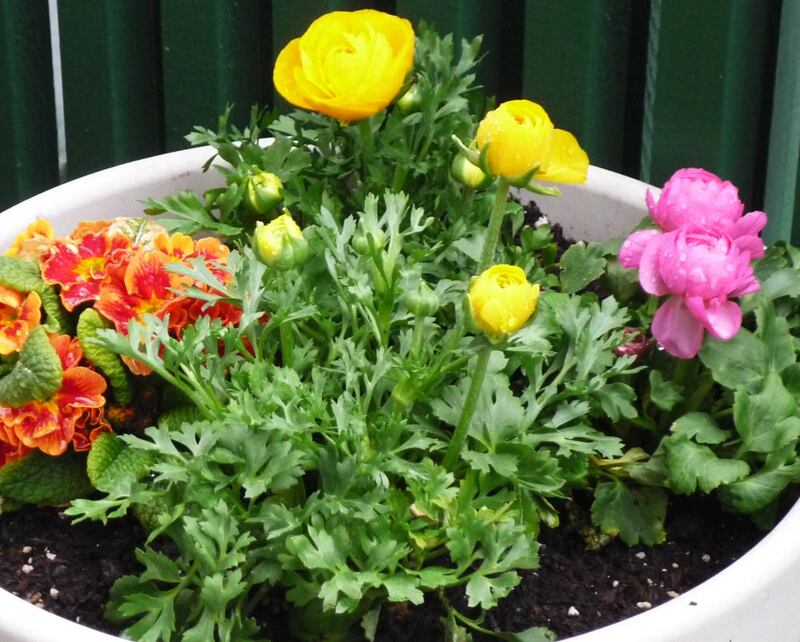 So I’m leaving my seed pots outdoors – it’s well past the danger of frost here. And just to give my seeds a little bit more security/cover I decided to use the egg carton lids as…well, lids. Not very attractive, I know! But perhaps the added cover will act like a slight greenhouse when the sun shines and will warm up the seeds, and they’ll think it’s time to grow. 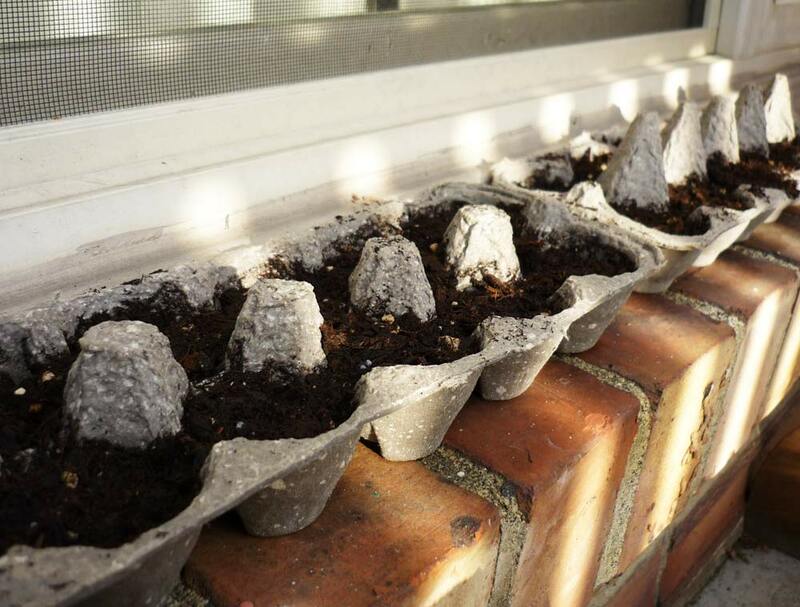 If anyone else wants to try out the egg-carton method of seed pots, and you don’t have the problem of pests in your soil, you can definitely do this indoors until your sprouts are ready to transplant. Just be sure you have a water-proof tray underneath, because the cartons will absorb the water and get pretty soggy. You don’t want to damage your furniture! 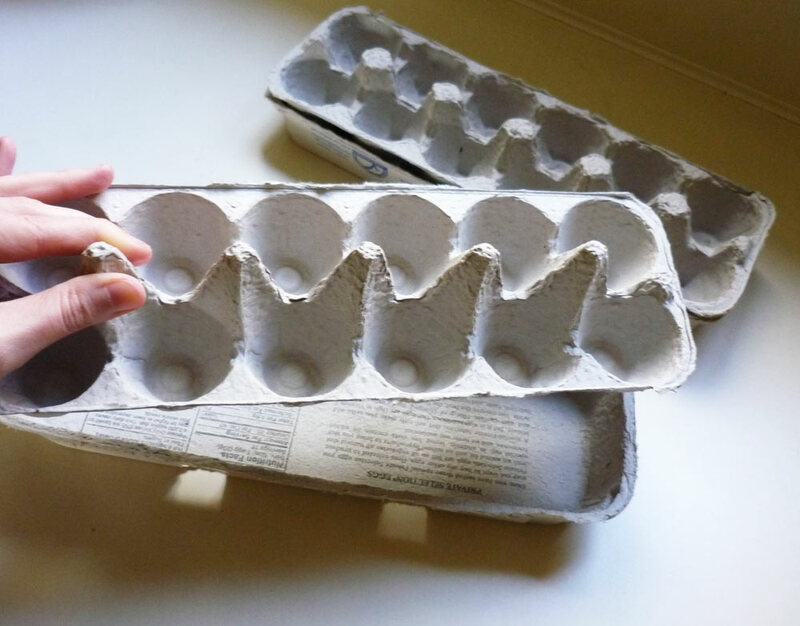 The absorbent nature of the egg cartons will make sure your soil stays nice and moist, incase you forget to water them for a couple of days…I’m sure this will be the case with me! pretty basil picture from here! Fingers crossed. I’ll let you know how it goes! Anyone else getting their planting on? 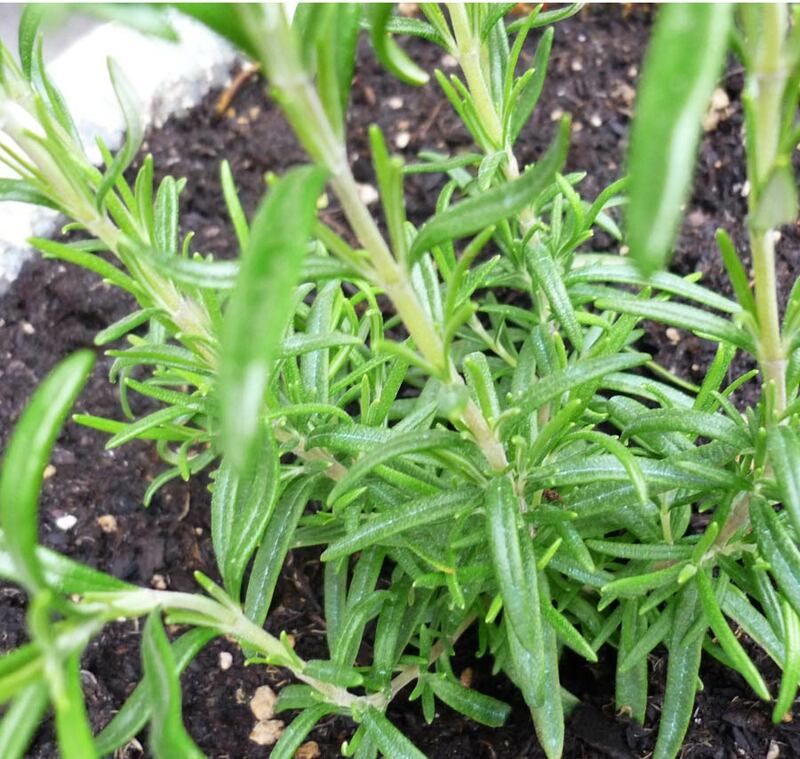 What do you plan to have in your garden this year? A book that I happened to hear about through Design*Sponge (I’m always looking for good reads, and this one sounded particularly good!) 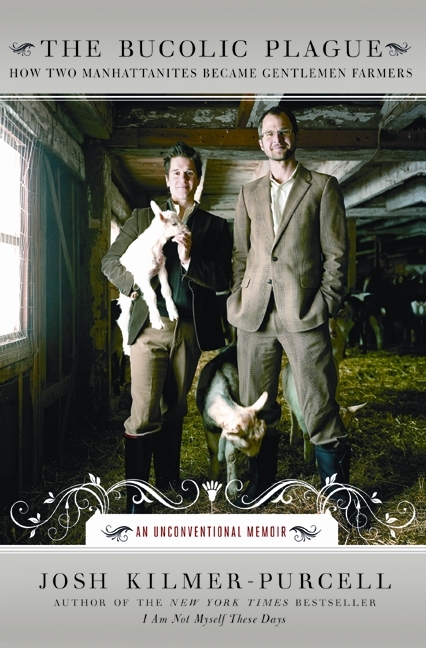 called The Bucolic Plague:How Two Manhattanites Became Gentlemen Farmers: An Unconventional Memoir. That’s quite a title, right? The synopsis had me totally intrigued – the idea of two utter urbanites on a whim buying a country mansion and farm and becoming weekend farmers. The book finally came in at the library for me, and I’ve been reading it for the last couple of days – it’s such a fast read I’m already half way through it, and I’m really enjoying it! So half through the book, I am loving following this couple’s adventures and where it is headed, and I find myself just itching to get to what happens next.